[LENOX, Mass.] Tanglewood was a marvelous place to be last Saturday evening, from the very pleasant late summer weather to John William’s highly entertaining Film Night performance with the Boston Pops Orchestra. While Williams and the Pops are reason enough to venture to the Shed on an August night, Saturday’s performance also boasted two wonderful guests: actor Morgan Freeman and violinist Gil Shaham. Freeman’s narration of a William Faulkner story was pure pleasure to hear and Shaham’s beautiful playing added depth and poignancy to the score of Schindler’s List. The concert started with a lively rendition of “Hooray for Hollywood,” arranged by John Williams, accompanied by a terrific compilation of film clips from the Golden Age of Hollywood. It was schmaltzy, of course, but quite enjoyable. Next up was A Salute to the Hollywood Western, with Williams’ overture to the film The Cowboys, followed by John Dunbar’s Theme from Dances With Wolves, and finishing with the Theme from How the West Was Won. The music from The Cowboys included terrific effects from the percussion section, fleeting moments of old-timey folk music, big moments in the brass, and a lovely narrative quality that imparted a sense of being on the move at a nice trot across the prairie. The Dances with Wolves section sounded lovely; Film Night provides the opportunity to listen to film scores without the visual component, to really focus on the music, and to appreciate the composition in a new way. For the last selection, How the West Was Won, the screen came down and a second compilation of clips, this time of classic Westerns, accompanied the big, brash score. More schmaltz, but once again, most engaging. But all of that was just a build-up to Suite from The Reivers, with narration by Morgan Freeman. The Reivers is a 1969 film based on stories by William Faulkner, who John Williams described as being in the pantheon of great Southern writers. Faulkner, Williams noted, won a Nobel and two Pulitzers. The Reivers tells the tale of three special days in the fondly remembered childhood of the narrator, recounted when he had become an old man. Williams introduced Freeman as “one of our greatest American actors,” mentioned that they had never worked together before, but that every character Freeman portrays is unique and memorable. The combination of the charming Faulkner story, Freeman’s mellifluous voice, and the film score created a special mood in the Shed: the audience was rapt. The story was about one of the first automobiles in town, back at the turn of the last century, and included the sound of a real klaxon horn, with a bit of honky-tonk flavor and the gentle humor of the story expressed in the music, too. After the intermission, another compilation of film clips was shown to accompany a compilation of film score themes,a gain from some of the most successful movies, from Psycho and Pink Panther to Exodus and Out of Africa. The superb violinist Gil Shaham then joined Williams onstage, performing a marvelous rendition of “Por Una Cabeza,” the tango from the film Scent of a Woman. Shaham’s playing is extraordinary, and he gave this tango the passion and sultry energy it demanded. Fantastic. Shaham then performed three pieces from Williams’s score for Schindler’s List, and this time the music was poignant, wrenching, melodic, beautiful, and heartbreaking. 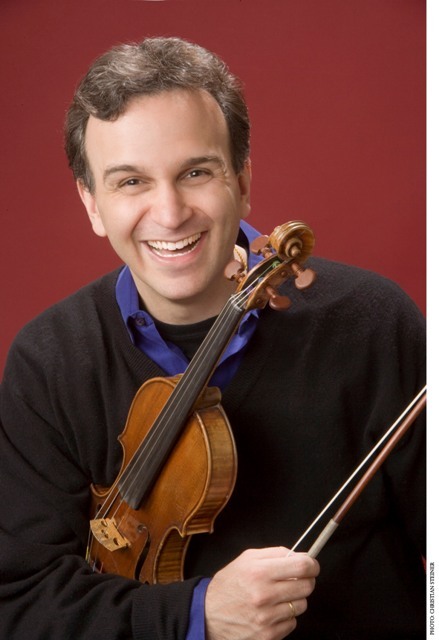 Shaham soared in the second selection where the strains of the traditional klezmer fiddle could be discerned; the violin plays, in a minor key, with the orchestra sections joining in slowly, building bit by bit, creating the ambience of an Old World street procession. And the third selection was quietly, seriously beautiful. And then they launched into a lengthy arrangement of songs from Fiddler on the Roof, again with Shaham taking the part of the itinerant fiddler, traveling from shtetl to shtetl. Williams and Shaham appeared to be enjoying themselves immensely, as was the audience. Williams next introduced music from the film Sabrina with film clips of Audrey Hepburn, and this was most enjoyable as well. Sentimental? Of course, but so well done. The final selection of the evening was the iconic score from Star Wars. 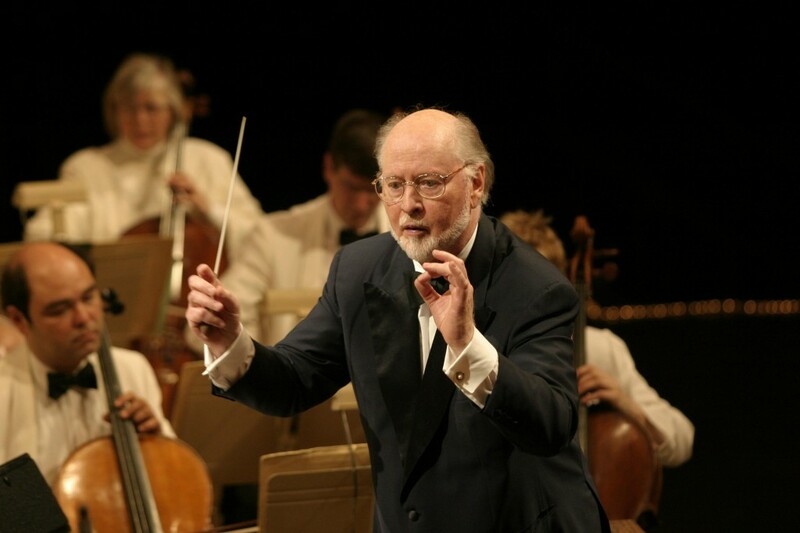 For many, the annual Film Night is a can’t miss proposition: John Williams knows how to entertain, and the Pops are just so smooth, so accomplished. The musicianship of the orchestra members is superb, the music is familiar and evocative, and when presented with guest artists of the caliber of Morgan Freeman and Gil Shaham, the evening becomes memorable, indeed. This weekend is the final one for the Boston Symphony Orchestra at their summer home, and it’s going to be spectacular finale. Friday night’s concert is a presentation of George Gershwin’s great American masterpiece Porgy and Bess. 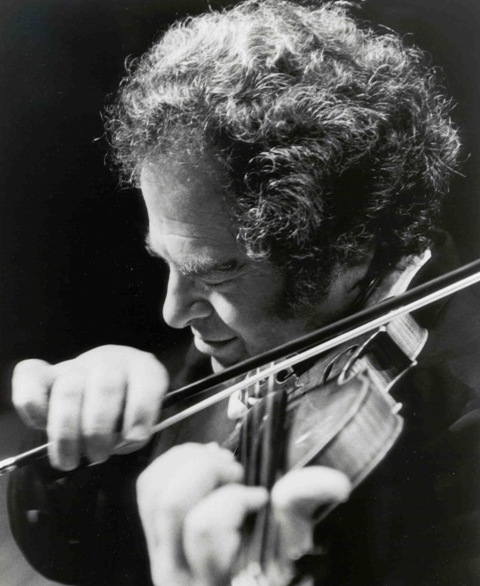 Saturday night features Itzhak Perlman doing double duty as guest violinist and conductor for an all-Beethoven program that includes Romances 1 and 2 for violin and orchestra, Symphony No. 1, and Symphony No. 5. And on Sunday afternoon, hurricane conditions permitting, the BSO will perform Beethoven’s Symphony No. 9 under the baton of Lorin Maazel. It promises to be an exceptional farewell weekend. For more information, visit http://www.tanglewood.org/.